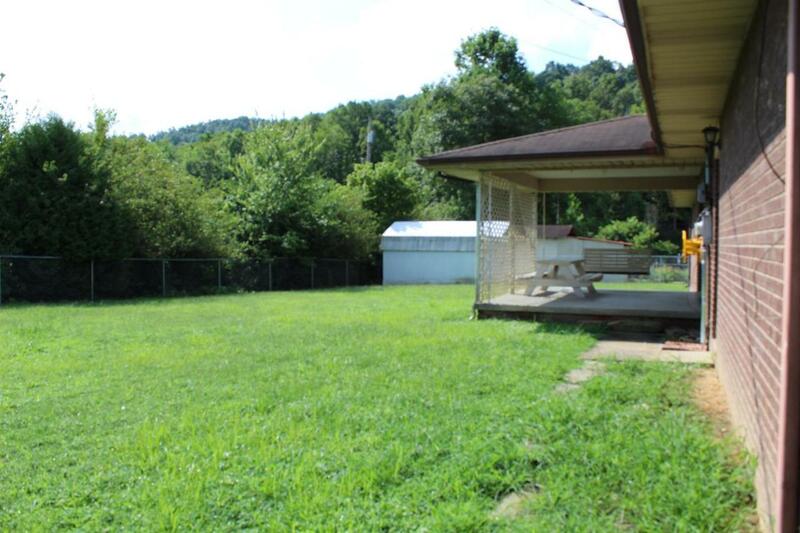 352 Mountain Lane, Rockholds, KY 40759 (MLS #1818535) :: Sarahsold Inc. 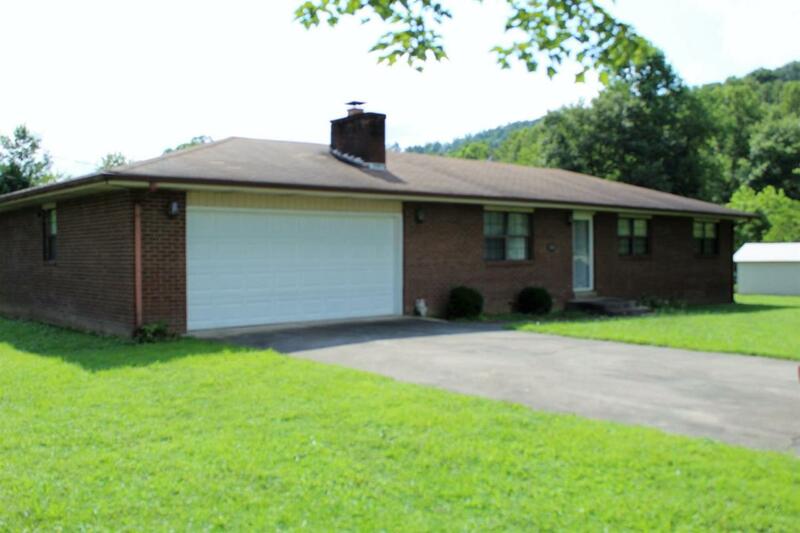 Maintained 3 Bedroom 2 Bath brick home with attached garage on a level lot. Central Heat and Air Conditioning. Master Bedroom with ensuite bathroom and double closets. Large hall closet. Formal living room with wood burning fireplace. 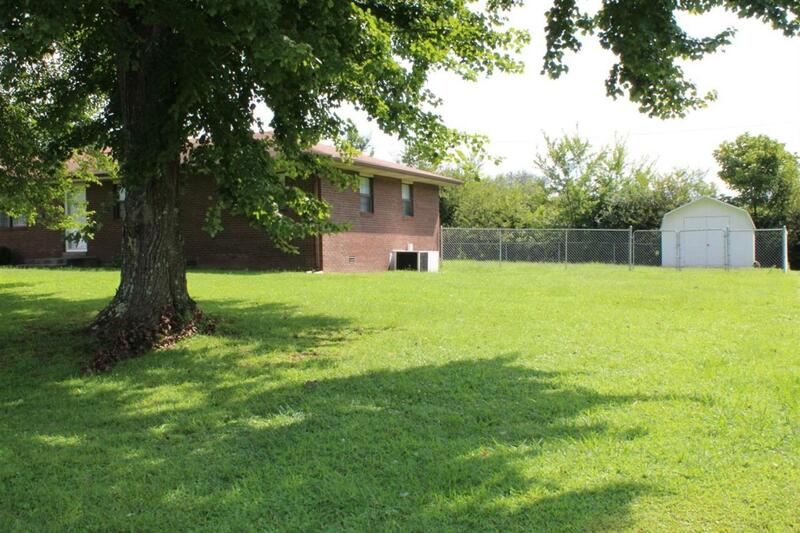 Fenced back yard with storage shed. Listing provided courtesy of Tracy Lynn Casada of Huddleston Real Estate. Listing information © 2019 LBAR Multiple Listing Service. All rights reserved.